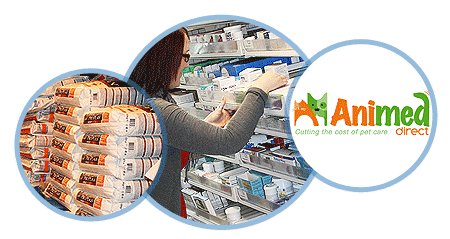 Animed Direct, our online pharmacy and retail business, was established in 2010 and has grown rapidly. Its revenues are from the sale of prescription drugs, non-prescription drugs, pet food and other animal related products to pet owners across the UK. Sales to Europe began during 2013 but remain a small proportion of the business. Animed’s pharmacy team, comprising of experienced veterinary surgeons, pharmacist, veterinary nurses and SQP’s support our customers and their pets. The warehouse team, along with Animed Direct orders, also manages the distribution of CVS’s growing number of own-brand (MiPet) products and in-house analyser (MiLab) products to our circa 410 veterinary practices across the country. Animed Direct have seen continued growth in turnover and client base year on year.